A Bittersweet Garden is going live on 1 March 2019! Early reviews have been positive. Get your copy today! 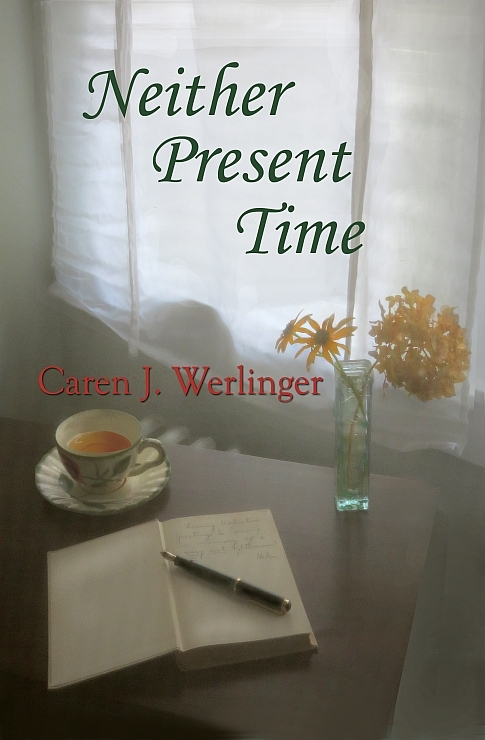 Available for a special introductory price on Amazon and Bella and Smashwords! Number 13! When the Stars Sang is now available on Amazon and Smashwords! When the Stars Sang was named a finalist for the May Sarton Book Award. 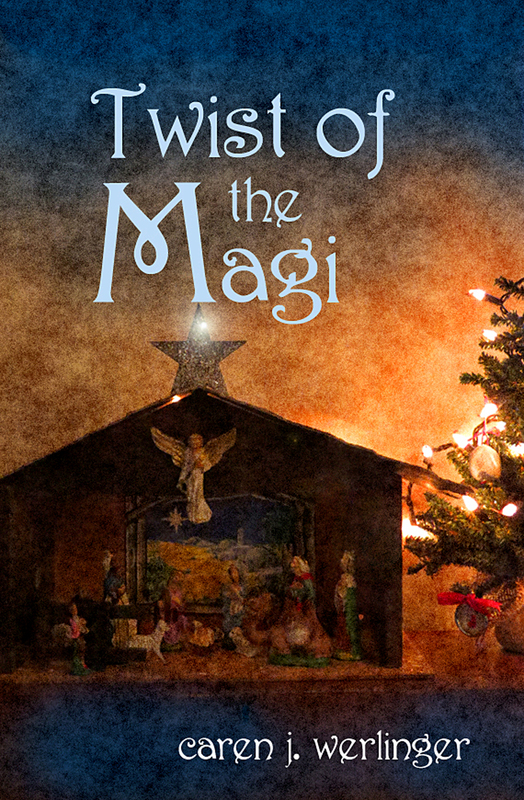 The second book in The Dragonmage Saga is now available on Amazon! 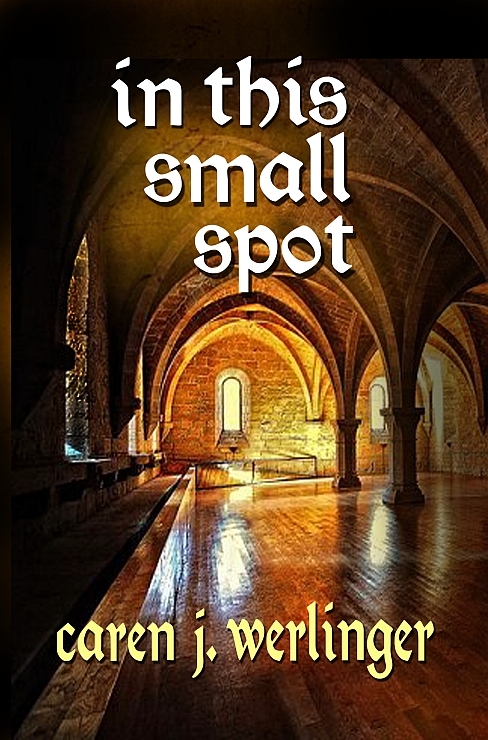 Please check out The Portal and see what happens with Caymin and Péist as they try to stop a pending war! 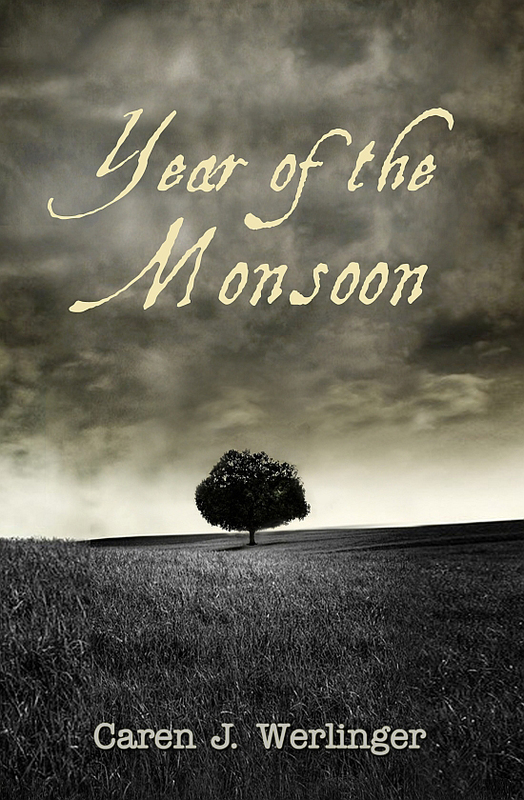 I just uploaded my tenth novel to Amazon for pre-order! I blogged about this book’s inspiration HERE. My newest book is very special to me. It’s my first fantasy! Rising From the Ashes: The Chronicles of Caymin is the first in a planned trilogy. It’s available from Amazon now! 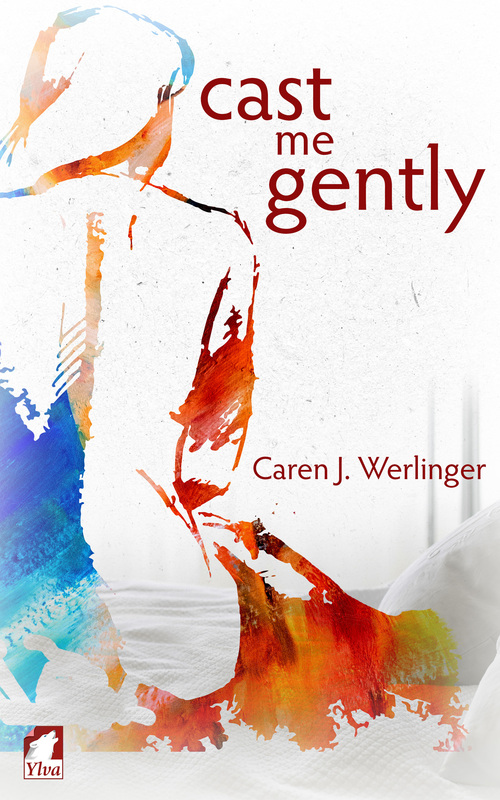 My eighth novel, Cast Me Gently, is available from Ylva Publishing at their brand new webstore! 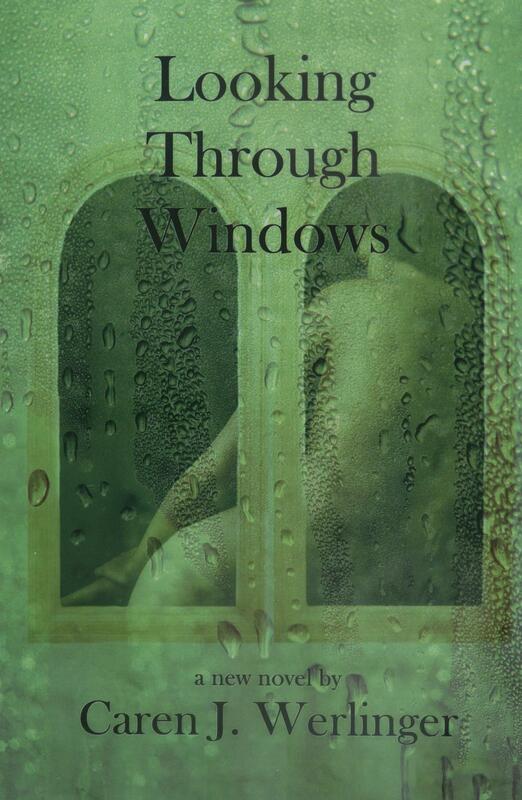 If will be available at Amazon, Smashwords and other distributors by mid-October. This novel has already received some wonderful pre-release reviews at Goodreads and Publishers Weekly. 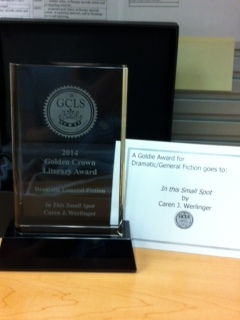 In This Small Spot is a 2014 Goldie Winner! 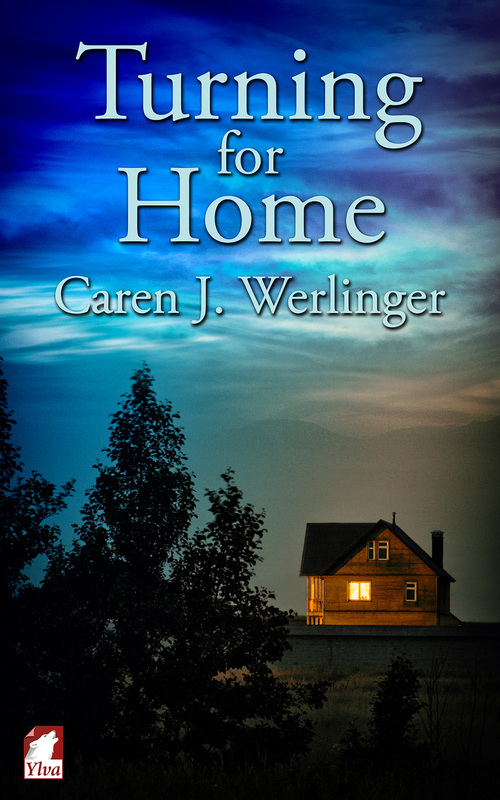 My newest novel, Turning for Home, published by Ylva Publishing is available as of 27 February 2015! I have been reading several of her books over the past week and am amazed at the powerful, beautiful, incredibly haunting stories in them. 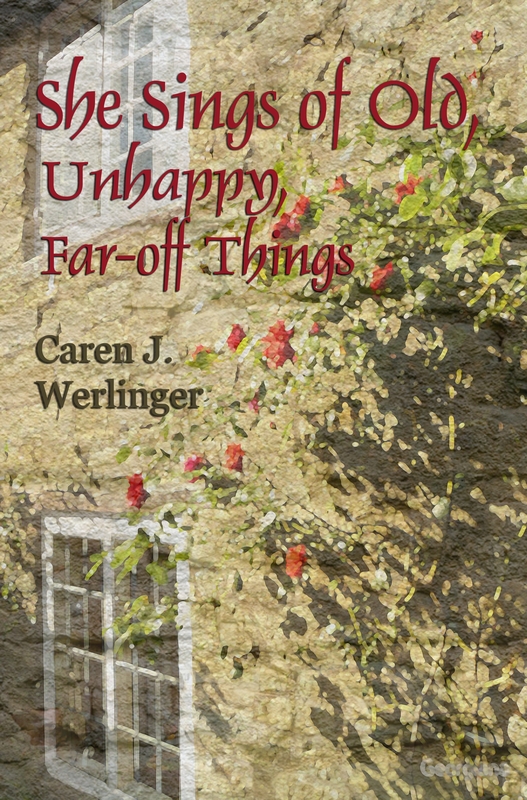 I am a voracious reader, and there are many authors whom I enjoy tremendously, but I believe CJ Werlinger stands in a class all of her own. She is an amazing writer! What a compliment! Thank you so much – for reading and for taking the time to write. It is MUCH appreciated. I just joined Good Reads and discovered your website. I am a 55-yr old lesbian living in St Louis MO writing my manuscripts/memoirs. Did you self-publish? 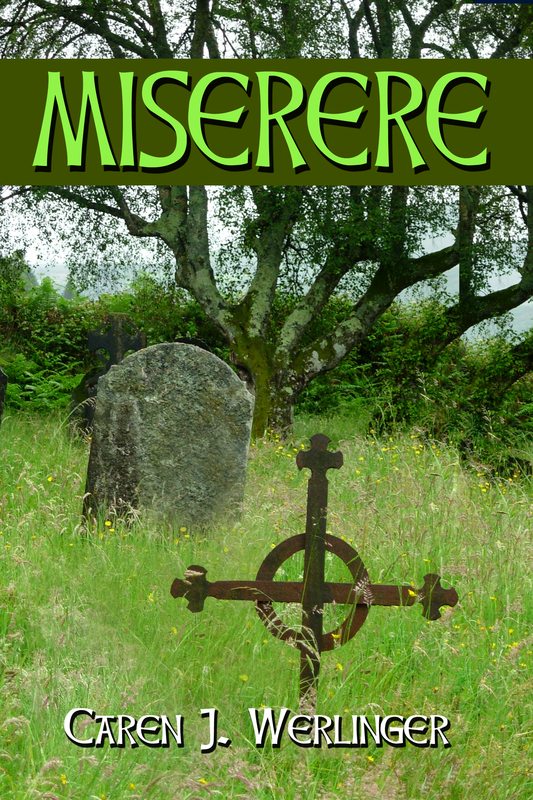 Your book “Miserere” looks great, I especially like the cover. Who designed it? I’m originally from J and really don’t like St Louis. You have to look too far to see the ocean! Thank you, Colleen! What a nice surprise. Sometimes we don’t have any idea if places like Goodreads really help readers and authors connect, so your feedback is especially welcome. I do self-publish now (more about that journey in some of my past blog posts, if you’re interested). 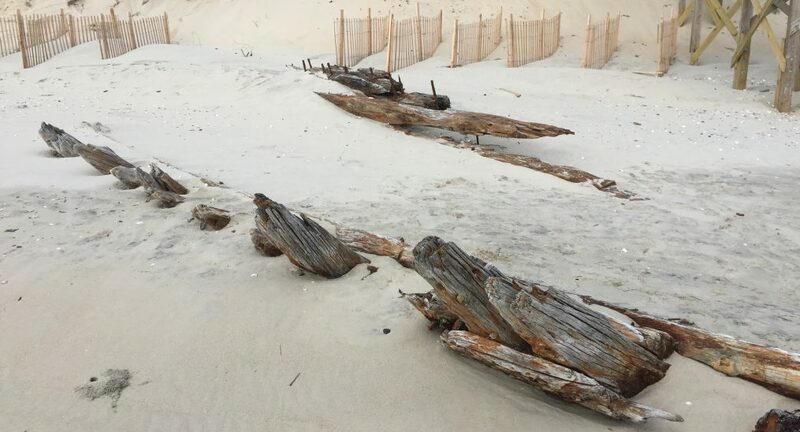 The photo in my blog header was taken in the Outer Banks. Good luck with winning a copy of Miserere! PS Where is the photograph (trees and water) taken?? Hi, Caren. I just wanted to say that I love your books, esp. Looking Through Windows & In This Small Spot. I really didn’t expect to cry when I started them, but I just did without knowing it. I think you’re great and I look forward to reading all your new books in the coming years. Please keep up the good work! Wow, Min, thank you so much. It means so much to hear from readers that something touched them. There will be a new release in October, and others in the works. Where and how did you learn to write so well? your work is far above most of the average / typical work from LGBTQ publishers. Do you have an idea when the sequel to Rising From the Ashes will be published. I’m about 2/3 of the way through now, Chelsea. I expect to have it published by the end of 2016. I’ll keep you all posted on my blog. Is it possible to purchase hard / paper copies directly from you instead of Amazon? The first two Caymen novels would be great holiday gifts for the kids in my life. I know Amazon isn’t the best way to support authors because they keep most of readers’ dollars.